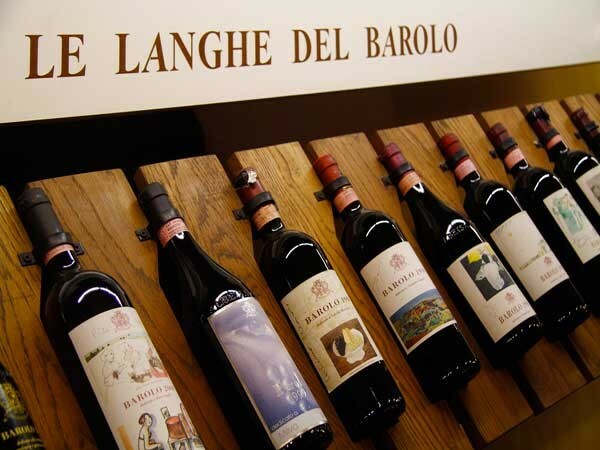 BAROLO WINE FEST - Learn to COOK & MEET new international friends! A customised, exclusive, friendly gourmet and art tour to enjoy Italian wonders: just fly to Milano Malpensa & we arrange a magnificent guided tour by our private minibus with your personal chef, with home delivery to Prague of all your purchases ! 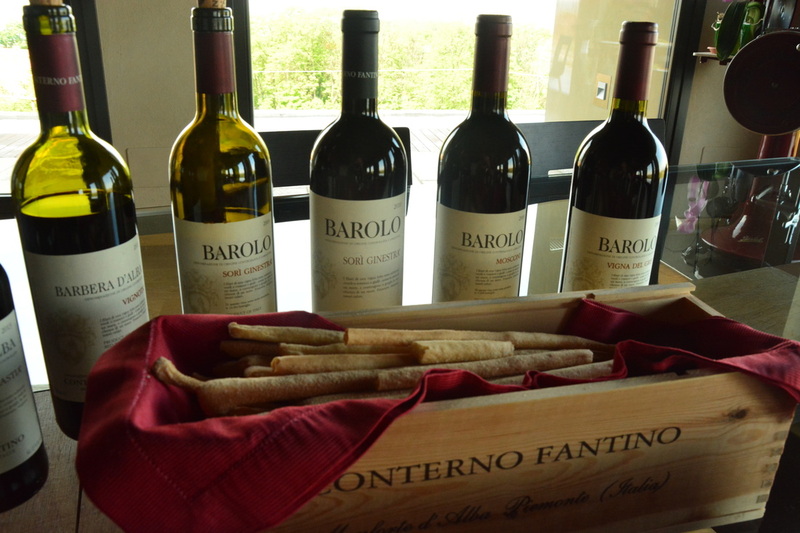 "Barolo wine fest": an unforgettable guided experience discovering the magnificent Langhe hills region, the heartland of Italian wine & food excellence, and elegant Torino with the Unesco-heritage treasures of the 1st Italian capital. 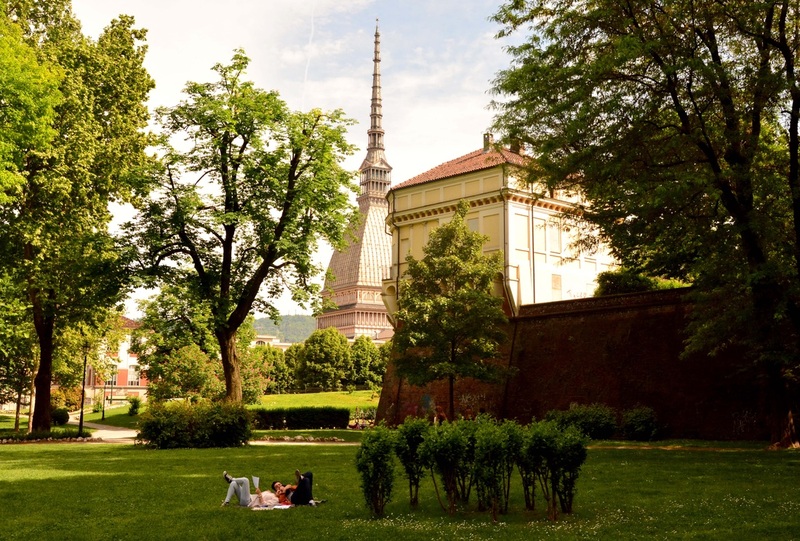 DAY 1 : morning: pick-up by private vehicle in Milano Malpensa (we recommend CSA or Easy Jet), guided tour of the historical centre of Torino, from the Roman monuments to the Baroque masterpieces in the first capital of Italy and the home of the 2006 Winter Olympic games. We will try some of the best local delicacies in historic cafes, and visit the biggest open-air food market in Europe for an unforgettable sensory experience (in case of early morning flight) . Optional visit to the amazing National Museum of Cinema, a true gem. Accommodation in a scenic medieval village at the heart of the Barolo wine region, at a B&B run by a traditional family of wine producers. Home-style tasting dinner to savour a selection of starters and main courses prepared according to original recipes accompanied by local wines. DAY 2: after an opulent breakfast, transfer across the scenic Langhe hills (Unesco heritage) and medieval villages, globally renowned for its rich wine traditions and excellence in cuisine. 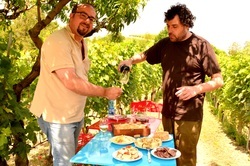 Our lunch will be a unique “Salumi Experience” by a famous historical local producer of cured meat to taste traditional preparations as Prosciutto Arrosto, salame cotto, Galantina, Lardo, paired with local wines. 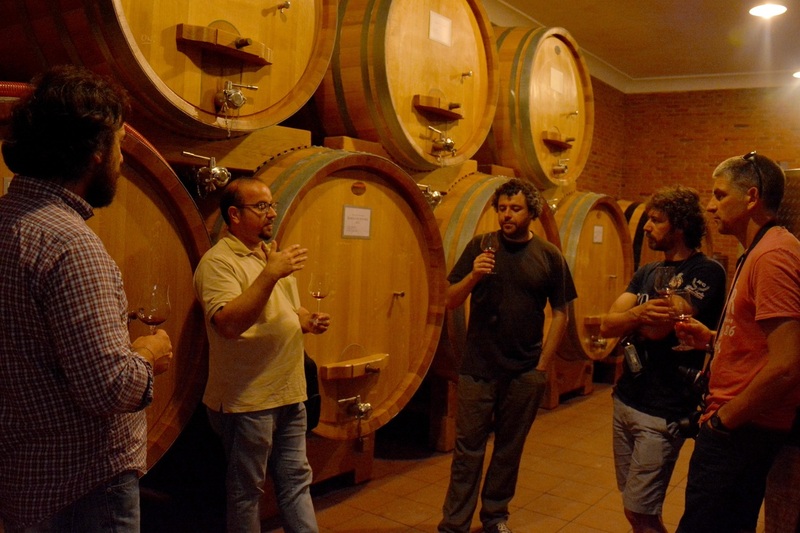 Afternoon light hike or E-bike excursion across scenic hilly landscapes covered with vineyards and dotted with medieval villages and visit to two classic wine producers in La Morra village to taste their range of Barbera, Nebbiolo and noble Barolo wines. 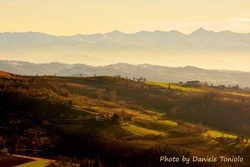 Our excursion will be rewarded by the best panoramic view over the whole Langhe region, and refreshments in a typical, friendly wine bar in La Morra for aperitif-dinner. 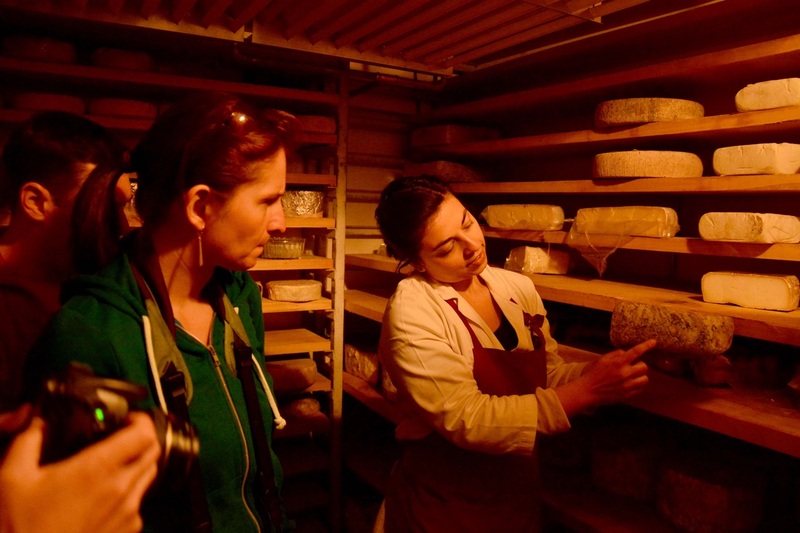 DAY 3 : after breakfast, exclusive “Master Class in Cheese” and lunch with a traditional producer in Bra, home of the renowned “Slow Food Association” and the venue of “Cheese”, the largest international cheese fair. We will taste a selection of prized cheeses from the high Alps, paired with special mustards and jams and a choice of Barbera and Pelaverga wines. Visit of Cherasco baroque town for an exclusive "Chocolate experience" with a renowned master to discover the origins of cocoa, his secrets and unique techniques. We will then visit the medieval village of Barolo, the heart of the red wine excellence, and a traditional wine producer with tasting of crisp white Arneis, Barbera Superiore, Nebbiolo and a choice of noble Barolo wines. Optional visit to the charming "Wine Museum" in the medieval castle of Barolo, or free time to soak up the relaxing atmosphere of this pictoresque wine heaven. Transfer to Monforte medieval village to admire the picturesque architecture, seat of the dramatic events of the Cathar heresy movement in the 13th century, then gourmet dinner in a historic restaurant to continue the discovery of refined local recipes. DAY 4: after breakfast, visit to the historic village of Barbaresco to discover the famous noble red wines and magnificent landscapes. ​Transfer by private car to Malpensa airport or Milano railway station according to the participants´ flight schedules. 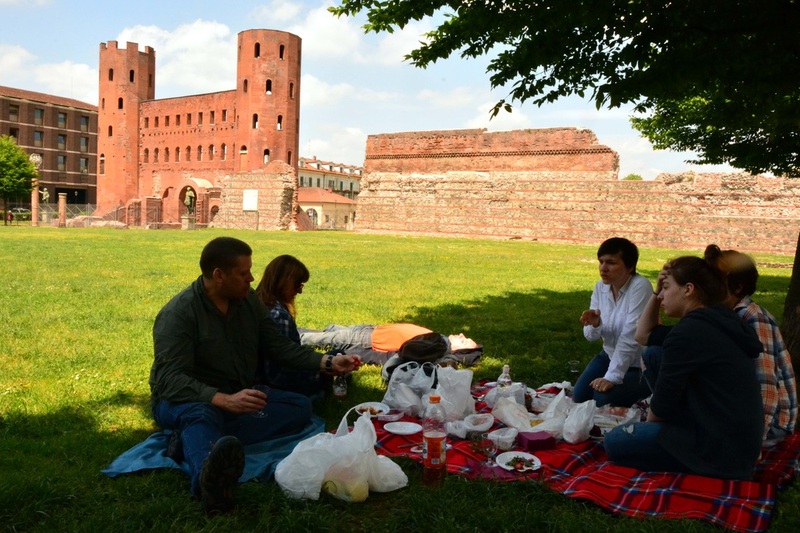 Alternative (under preparation): visit of Torino on Saturday, then transfer to Biella with accommodation in a charming medieval castle and risotto experience. Sunday morning: visit of Recetto di candelo discovering its ancient handcraft traditions and transfer to Malpensa airport. Price per person: Euro 790 (based on a group of at least 7 participants), otherwise Euro 850 (min. 4 participants). For smaller groups: quotation upon agreement.